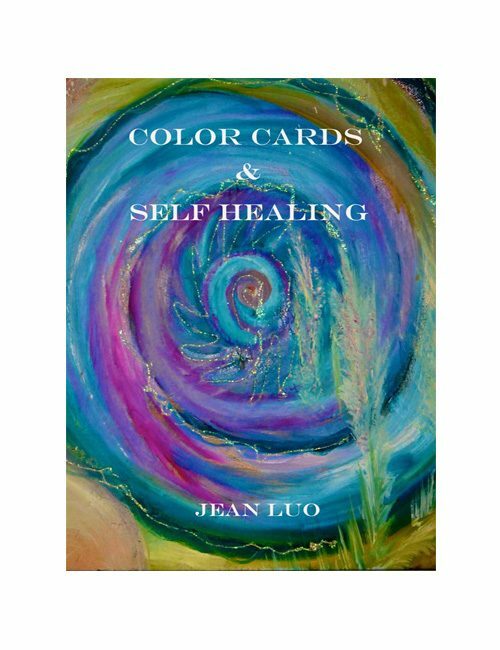 Jean Luo is a graduate student of Maitreya and his human channel Margaret McElroy (www.maitreya.co). She trained and worked under their tutelage for 13 years and served as Margaret’s personal assistant from 2006 until Margaret’s passing in 2016. 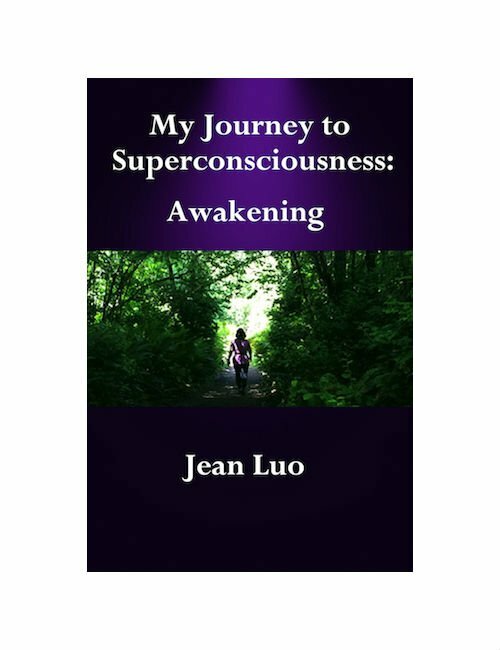 “My Journey to Suuperconsiousness II: Awakening” describes Jean’s journey from a metaphysical perspective as her mentors, Margaret and Maitreya assist her to connect the dots through her traumatic life experiences. Through applying Maitreya’s teaching essences, her life has been completely transformed and she works each day to aspire to be a better person and the master of her own life. 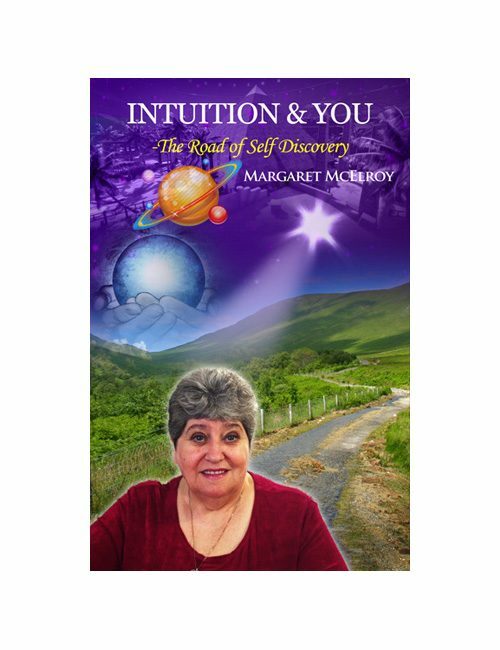 Living and traveling with Margaret and Maitreya allowed her to experience the practical side of understanding her life through her astrology and past life energy as her chosen life lessons unfolded. Jean has a Ph.D. in Pharmacology, but her real passion is assisting souls who are searching for answers about who they are and finding their life purpose. 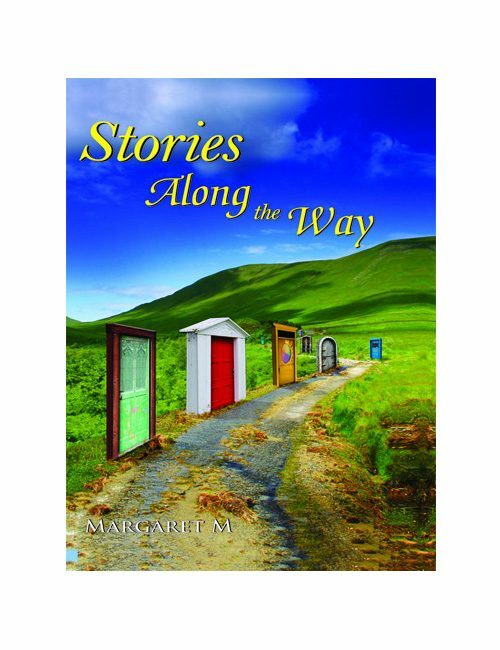 Applying Maitreya’s teachings of “Wisdom for Today, Answers for Tomorrow”, Jean assists others on their life journey. She conducts her spiritual guidance individually or in group settings through personal sessions, seminars and on-line courses. 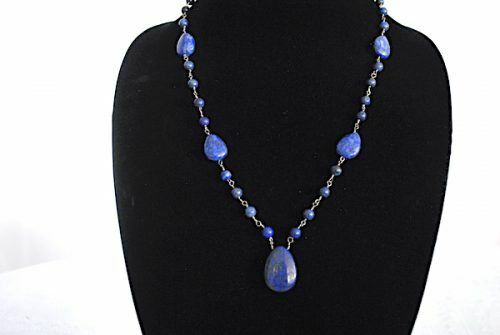 She utilizes astrology, past life regression, color healing, emotion code healing and flower essence healing to help people release their blocked energy and move on with their life with better understanding.